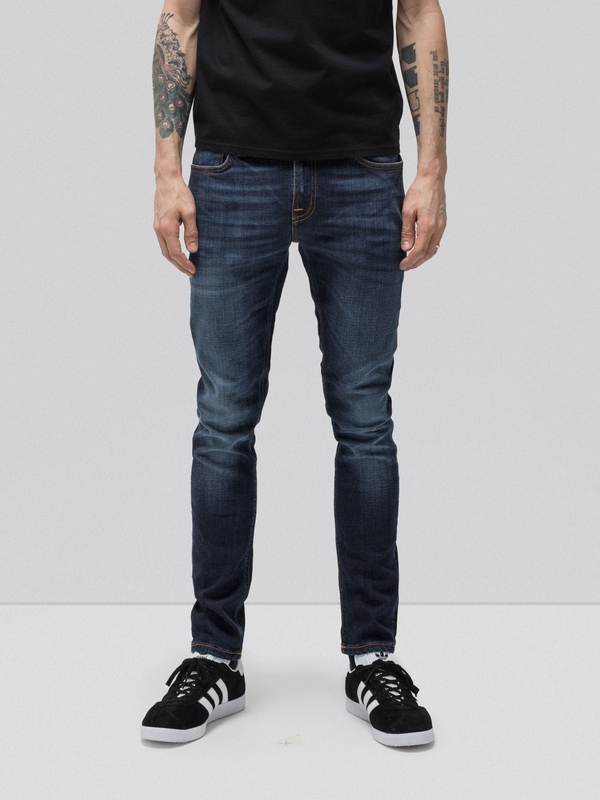 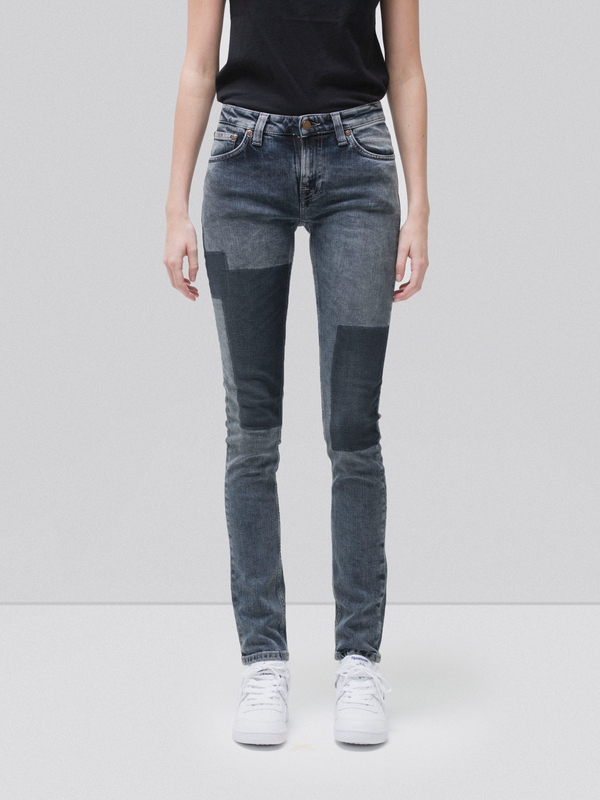 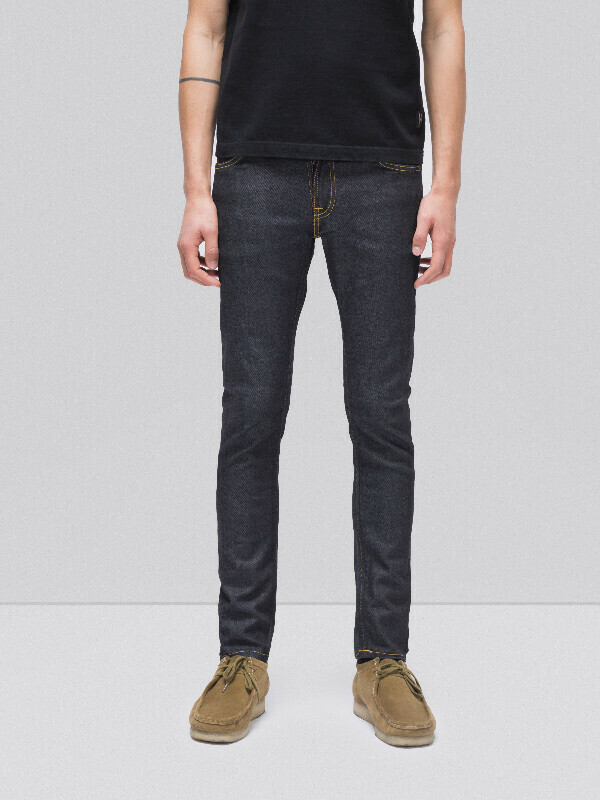 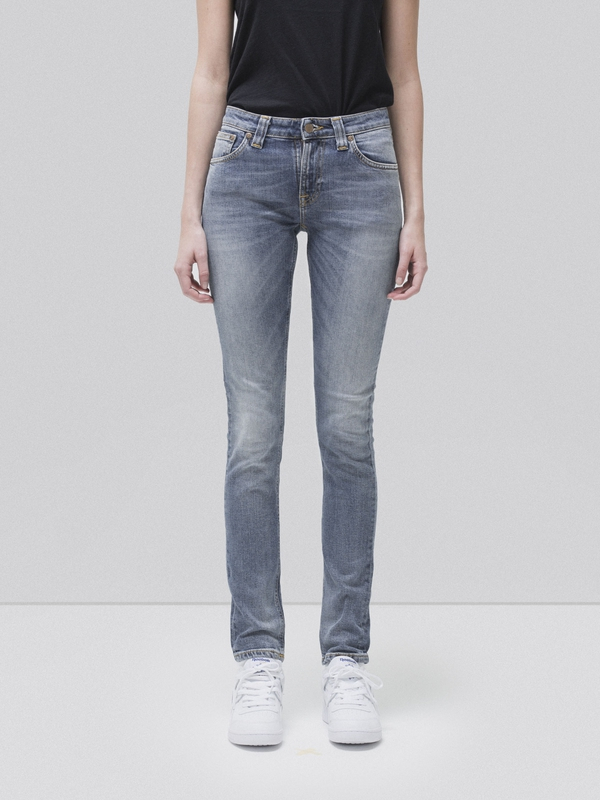 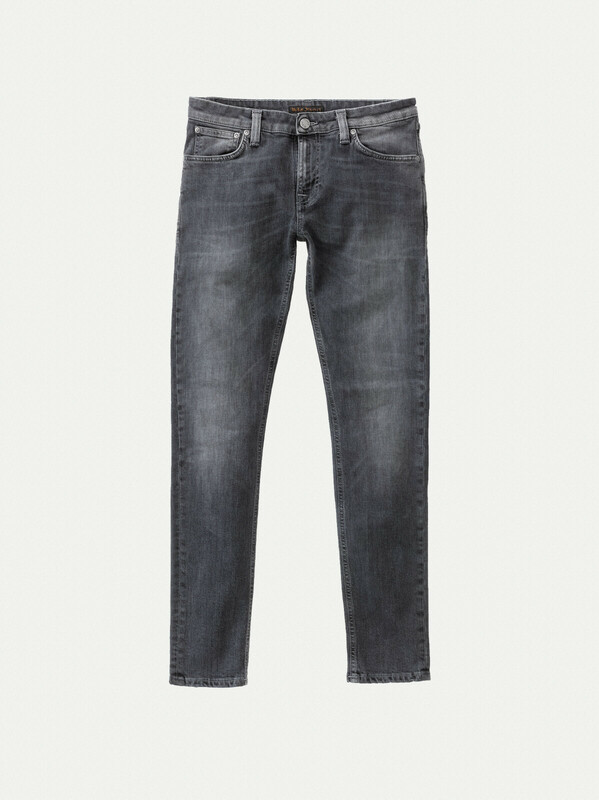 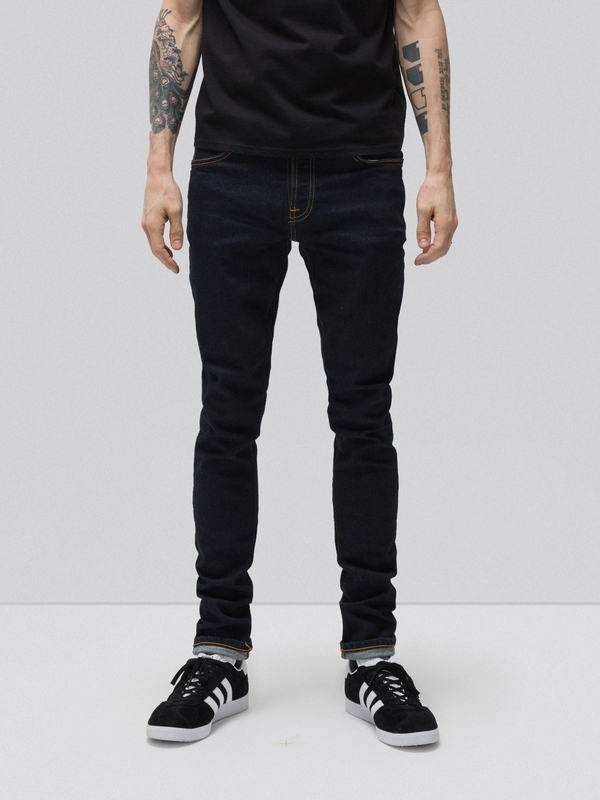 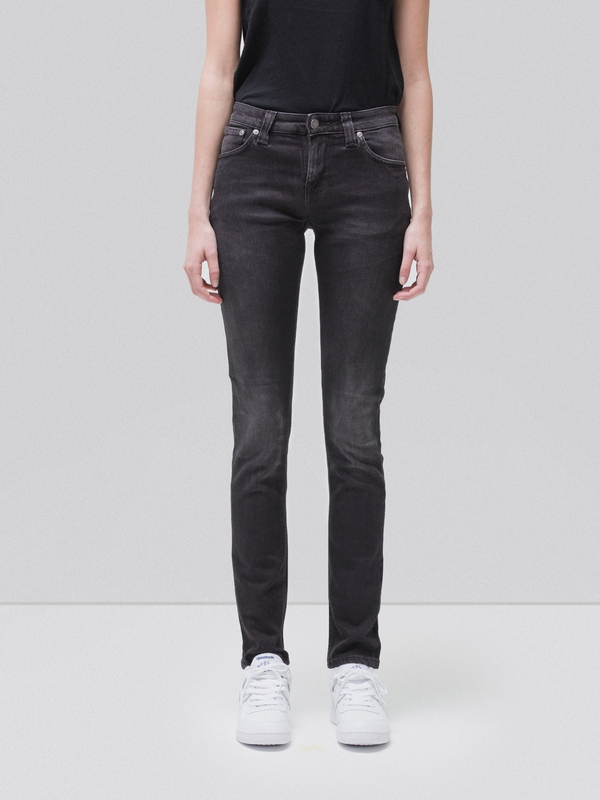 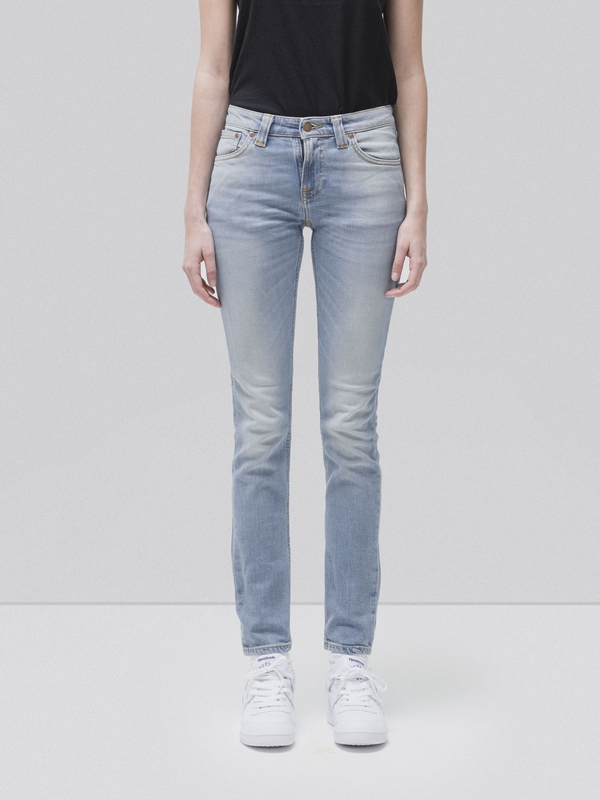 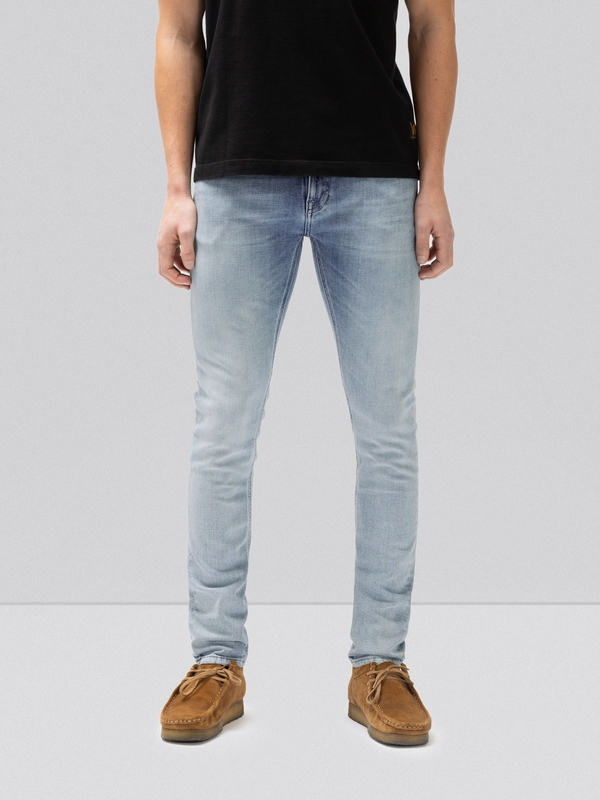 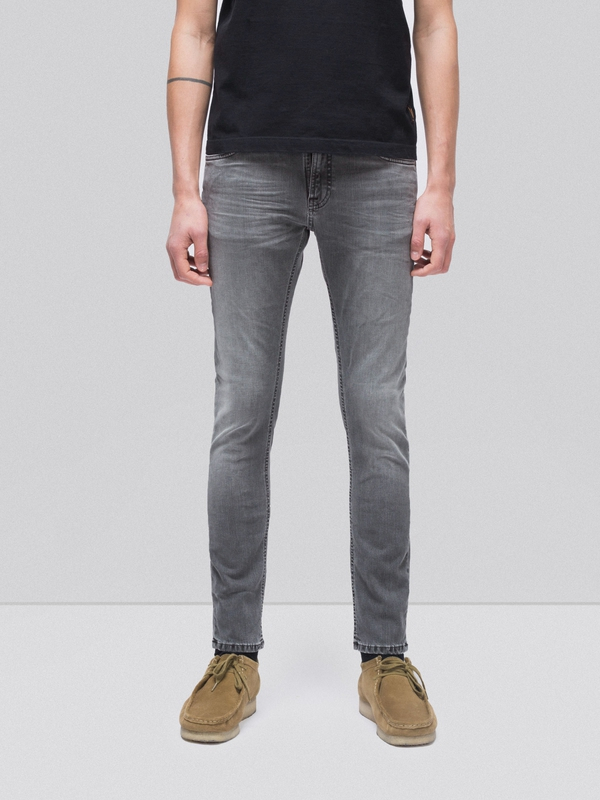 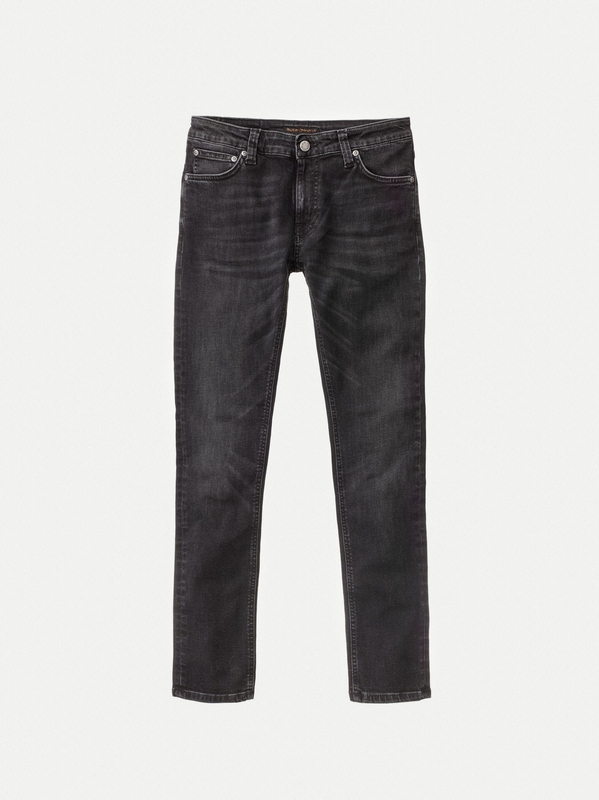 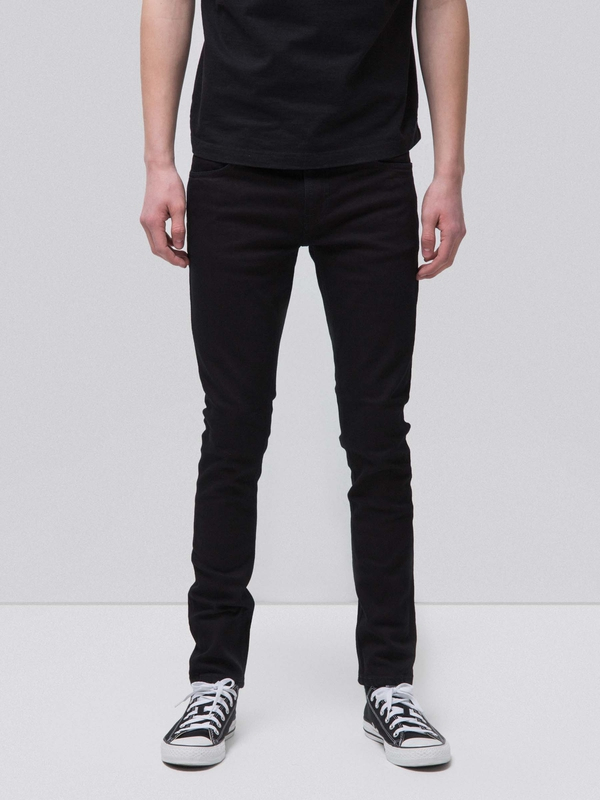 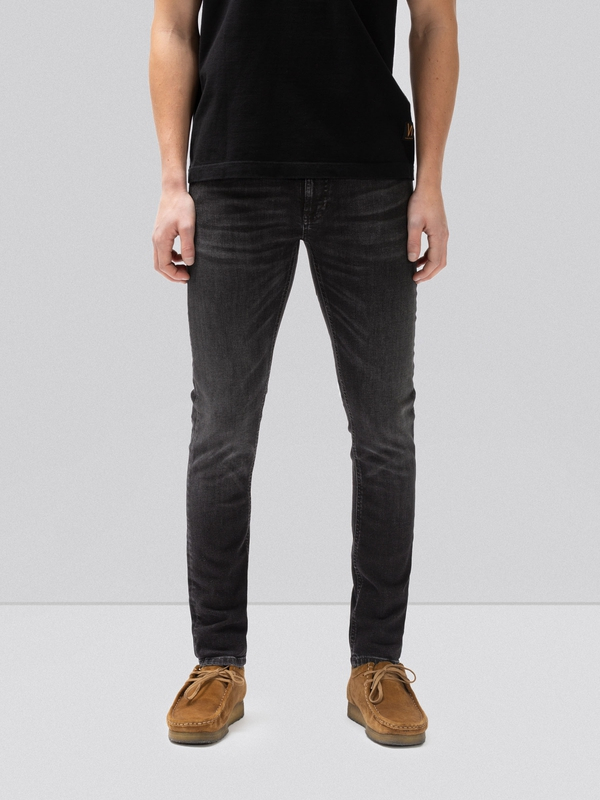 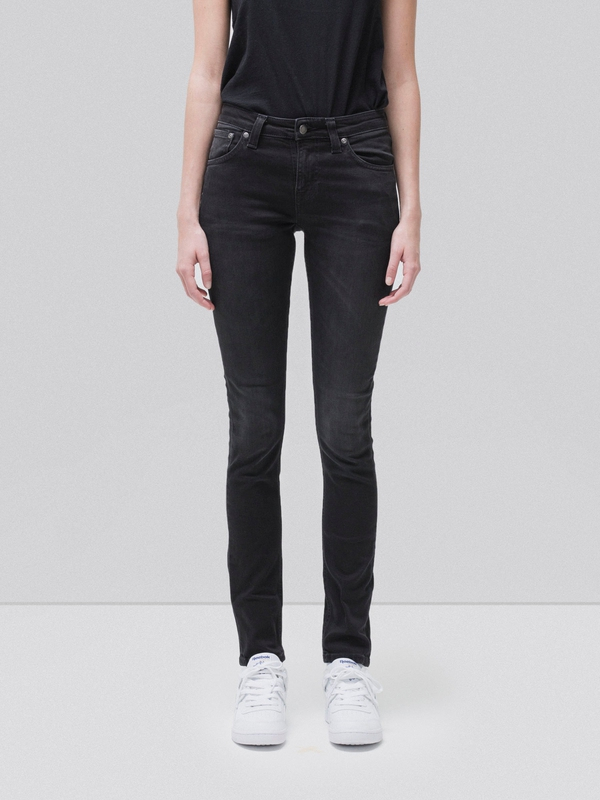 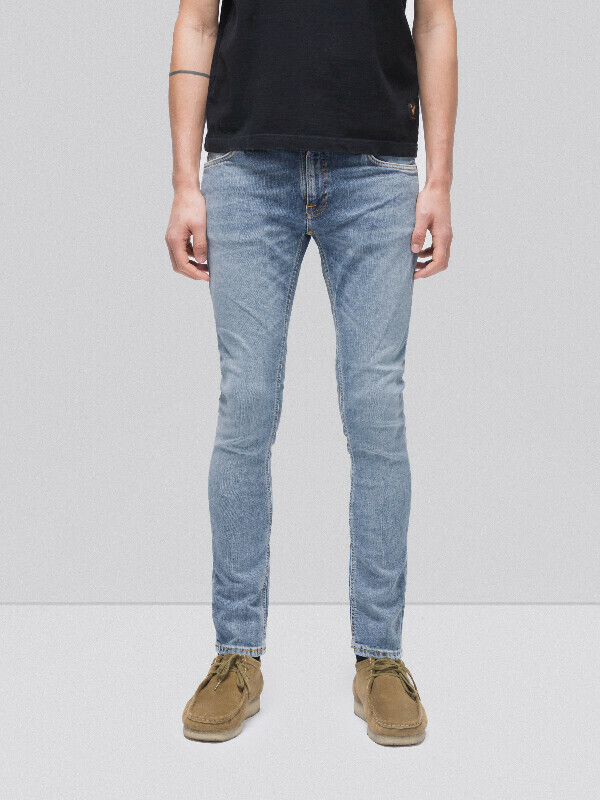 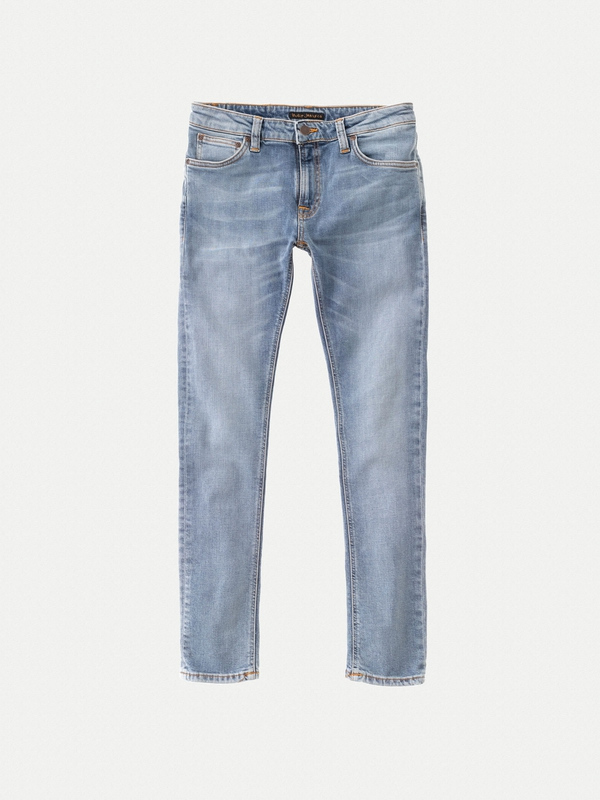 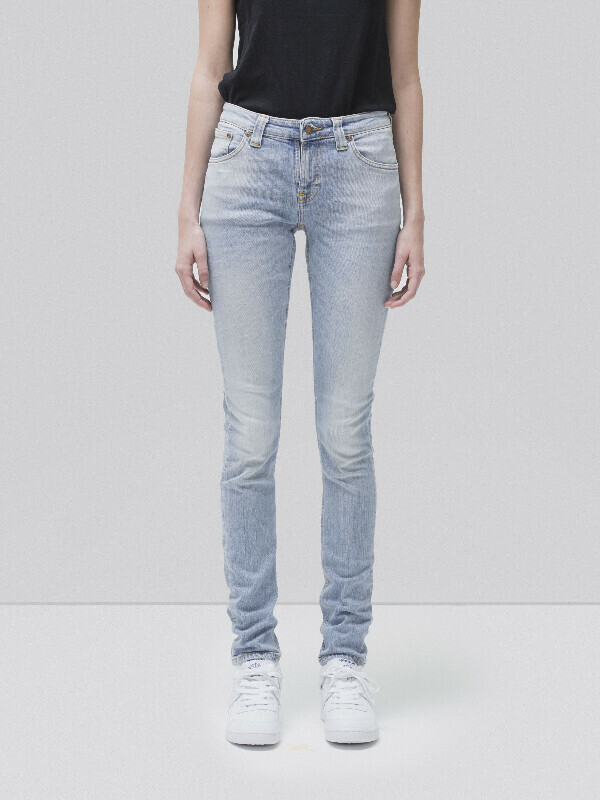 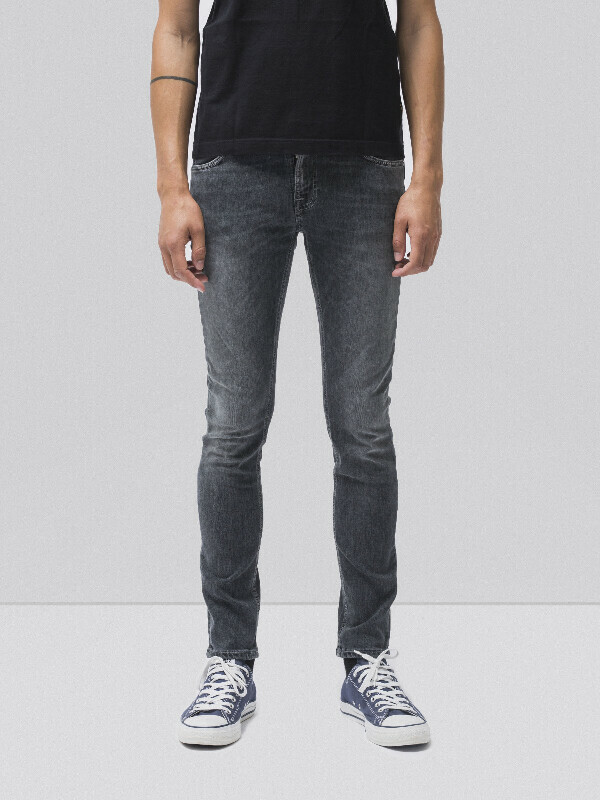 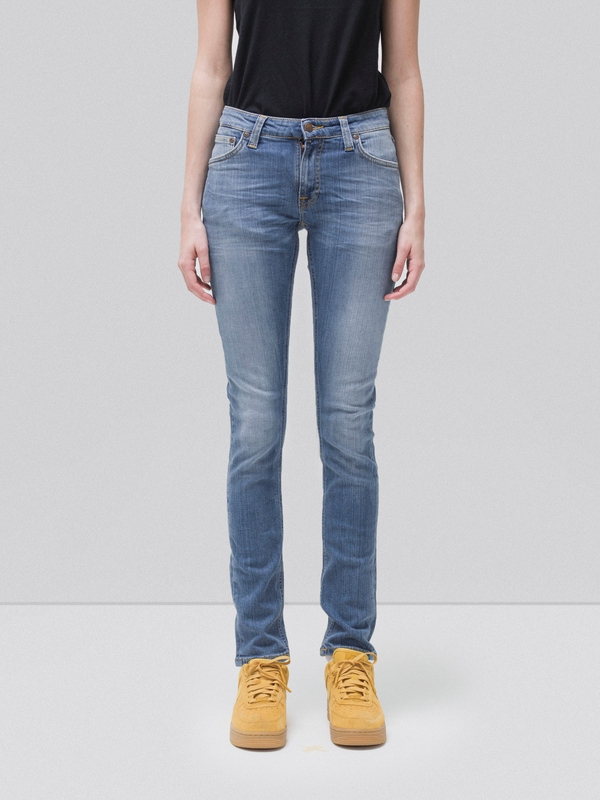 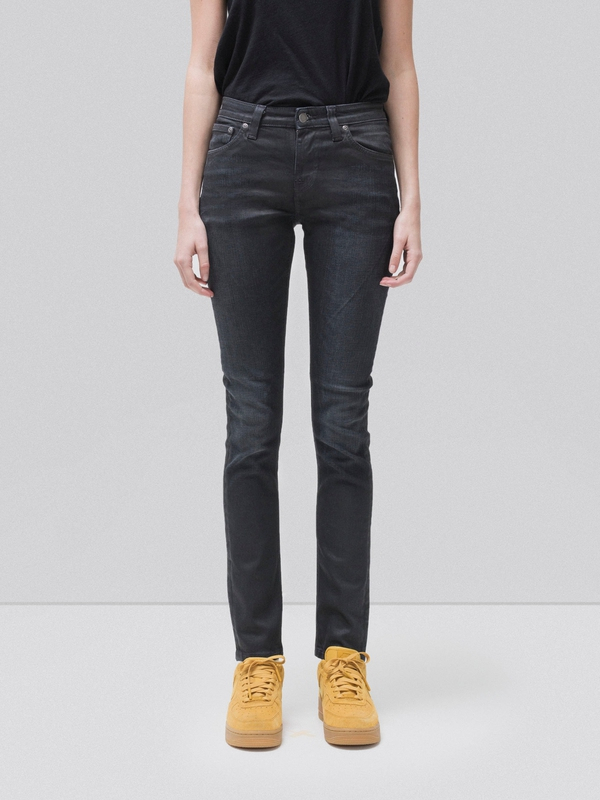 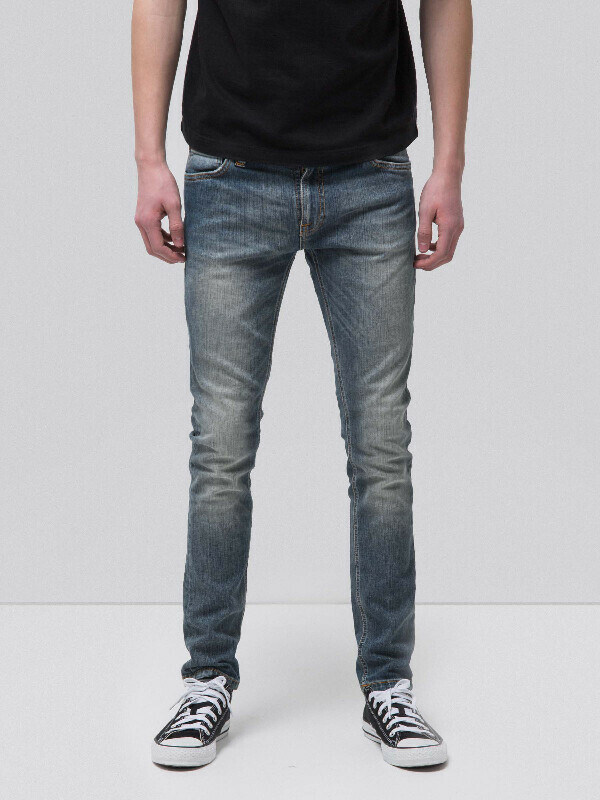 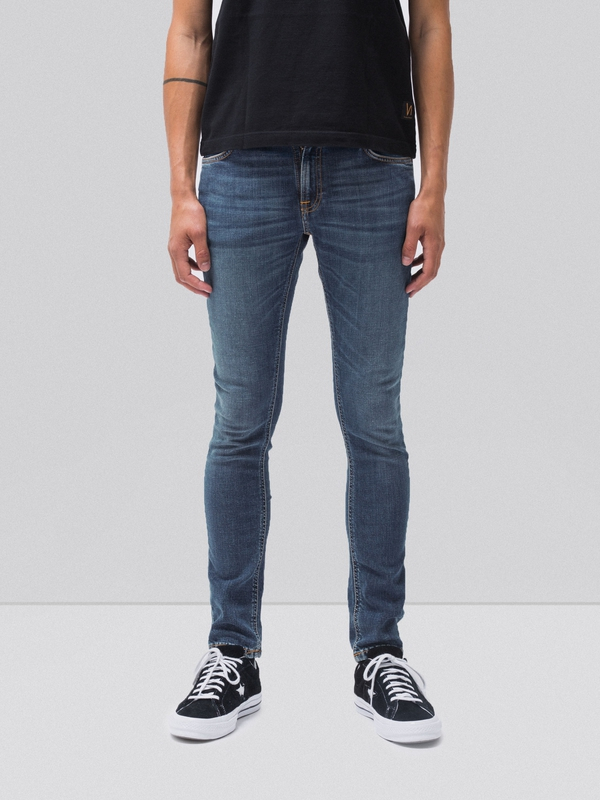 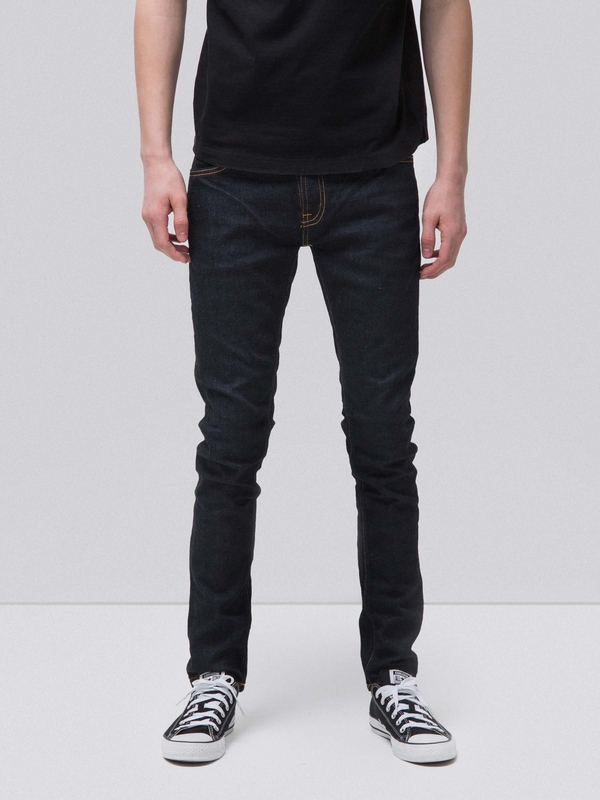 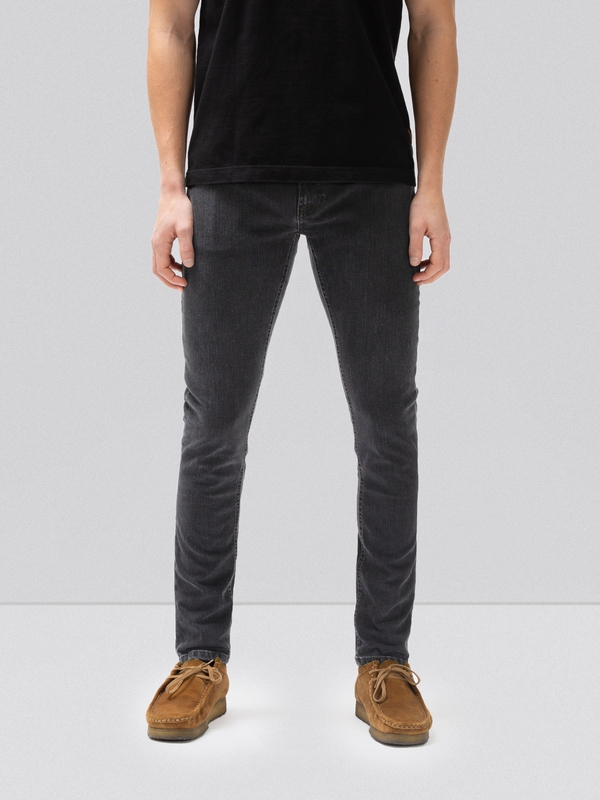 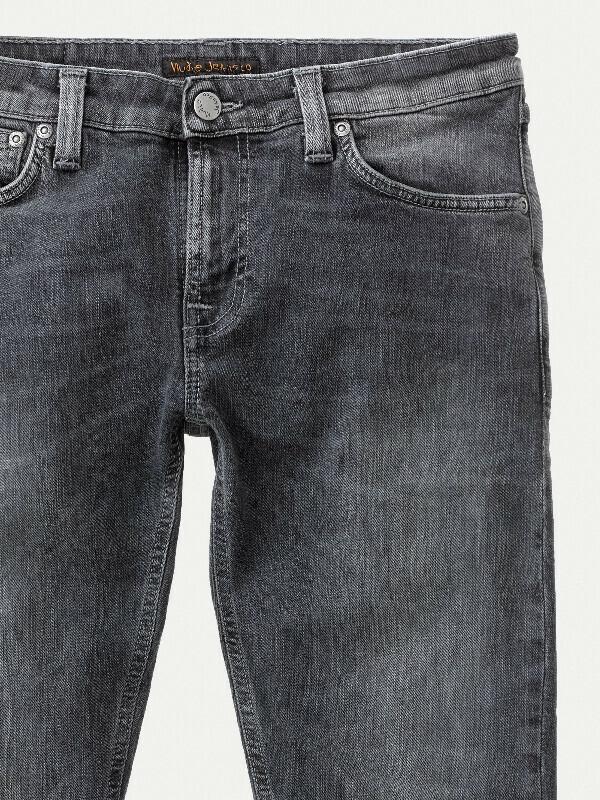 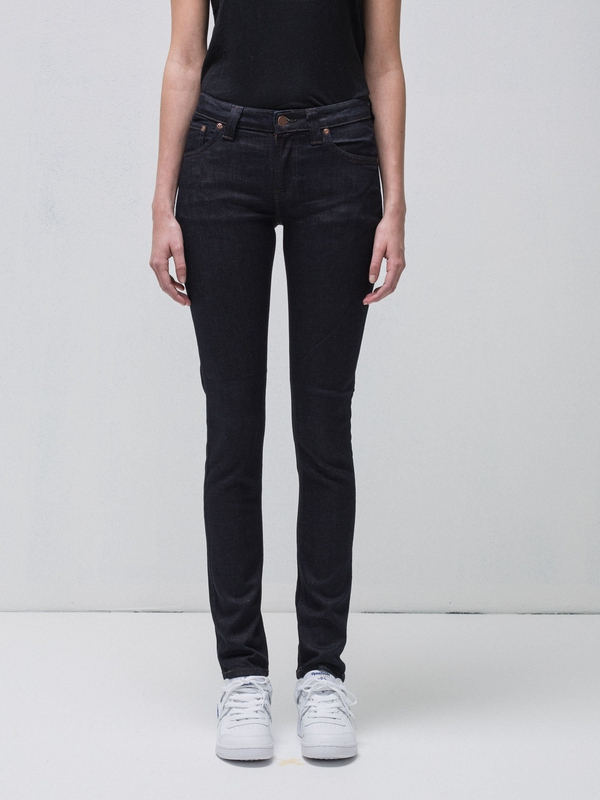 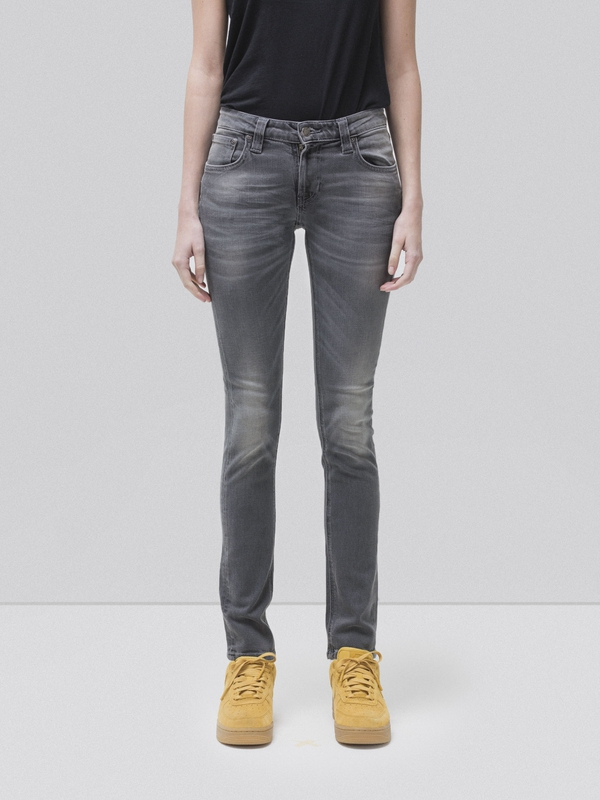 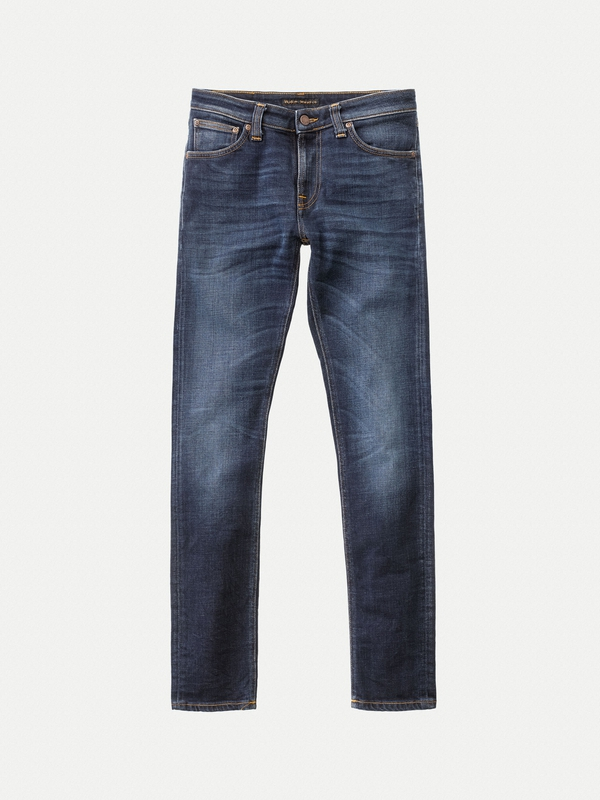 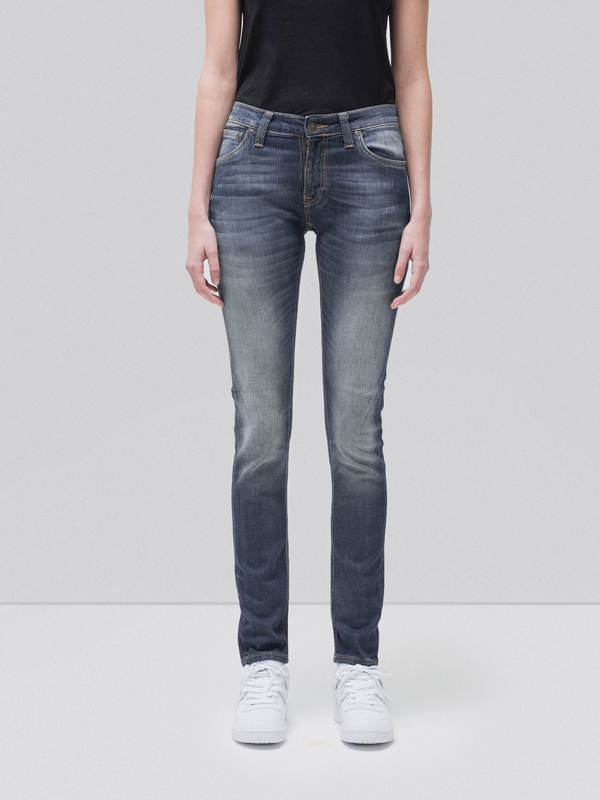 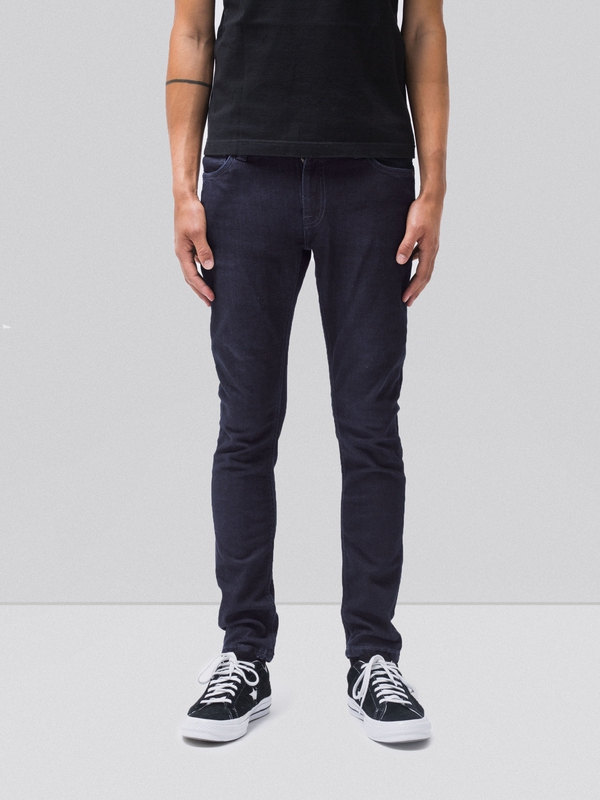 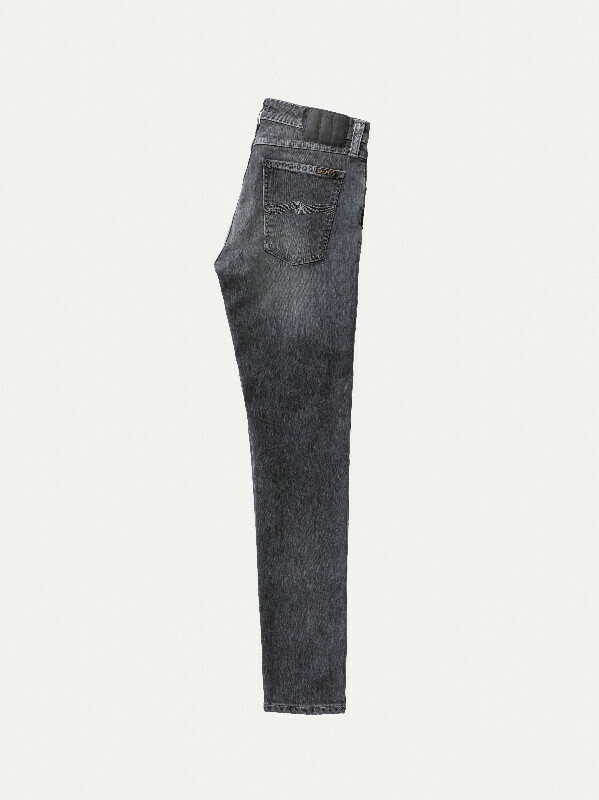 Jeans made in power stretch denim with a fine streakiness from the ring spun yarns and soft, clean surface. 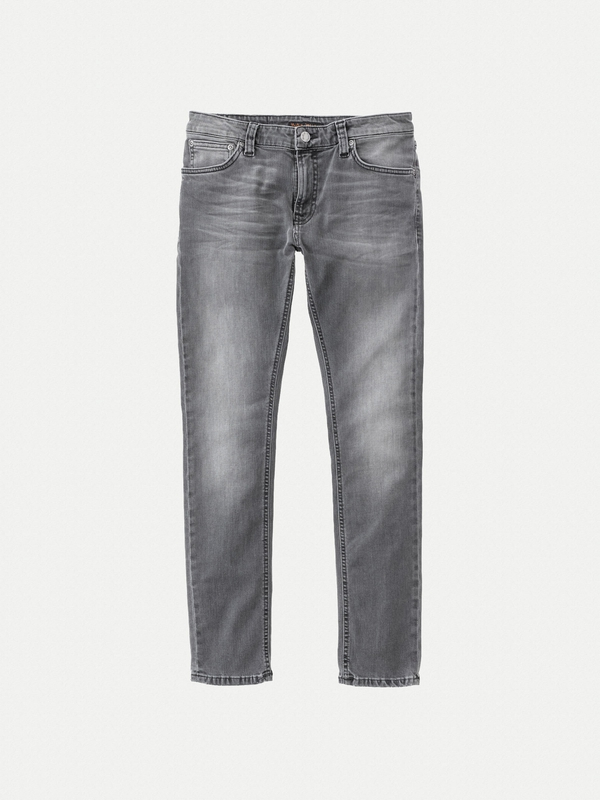 The wash is smooth and even with shimmering, cold, grey shades. 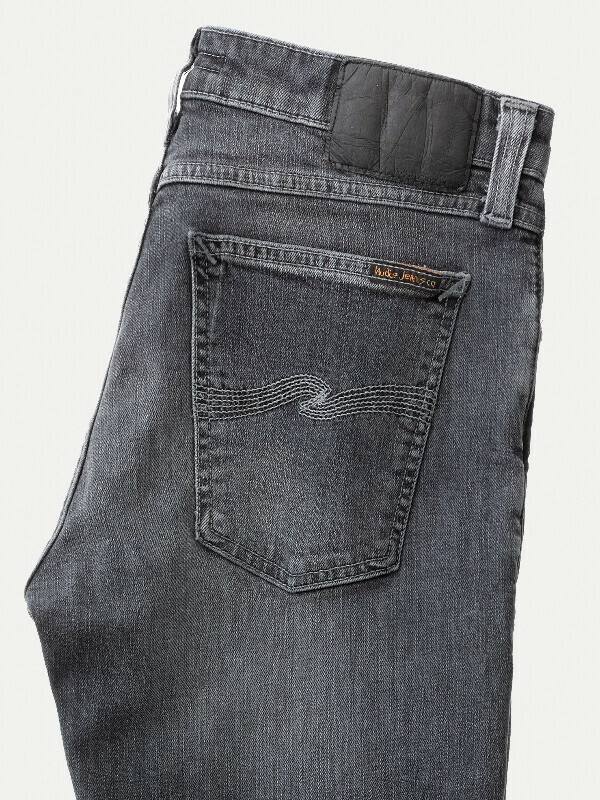 Grey threads on seams and back pocket embroidery add to the worn in feeling.